There are some wonderful events and challenges coming up that I am really excited about. First up, The Steampunk Challenge, hosted by The Bookeeper. From what I could tell, there are no levels, which I like. I hope to read two books, possibly more, within the next year, as this challenge runs October 2010-October 2011. The only book I know for sure I want to read is Leviathan, by Scott Westerfield. 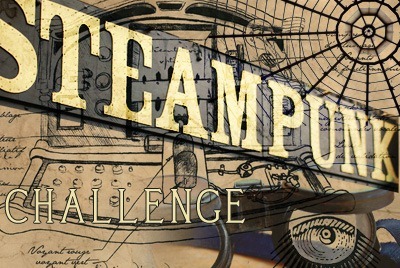 Did you sign up for The Steampunk Challenge? If so, what are you reading? If not, please feel free to toss some suggestions my way anyway! The YA-D2 challenge hosted by Bart of Bart’s Bookshelf! This is the second year I am signing up for this challenge. I have been reading much YA dystopian fiction of late, so this is the perfect excuse to dive back in. I hope to complete level 2, which means I am attempting to read 2-4 books from October 1-December 19, 2010. I plan to read some, or all, of the following books. Beyond those three, I am not completely sure what else to add to my list. 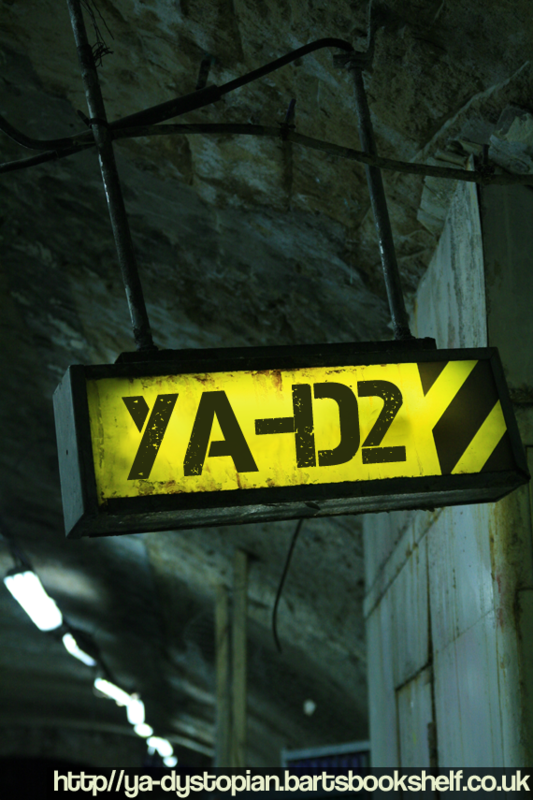 Did you sign up for YA-D2? If so, what are you reading? If not, please feel free to toss some suggestions my way anyway! Last, but certainly not least, is Dewey’s 24 hour read-a-thon, which commences a week from this coming Saturday, on October 9. Don’t you love that button? I am busy compiling my list. It is probably at least 10 books deep right now. I have been busing coming up with YA and graphic novels to buttress my pile with, as those seem to be two genres that work really well with the read-a-thon. 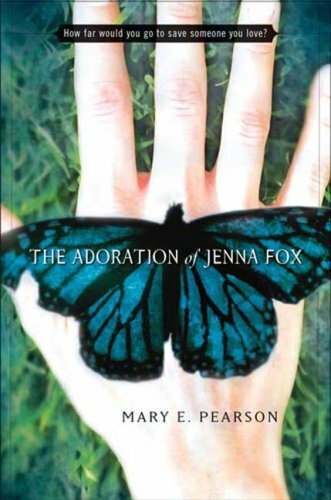 I am not going to post my read-a-thon pile until late next week, but I am excited to hear what you’re considering reading for the read-a-thon!